A Hesperides vibrato around a citrus fruit symphony. 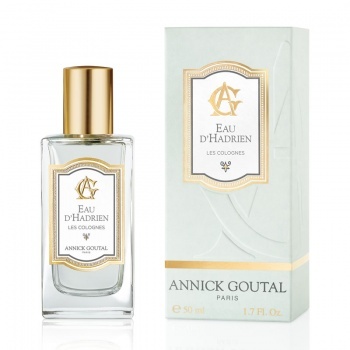 This creation draws its inspiration from Eau d'Hadrien, a universal and timeless perfume reflecting Annick Goutal's passionate love for Italy. 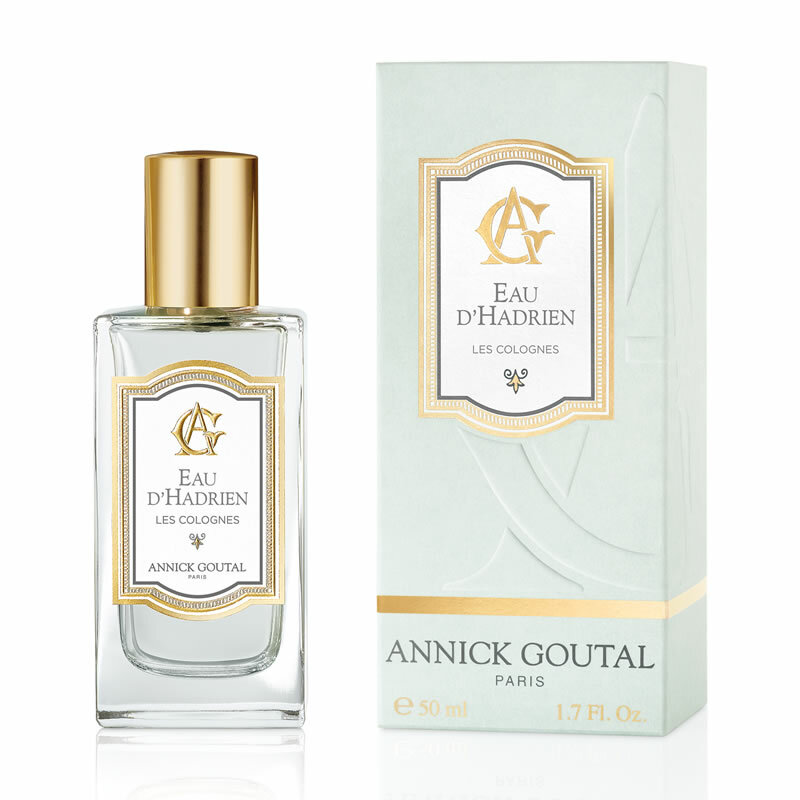 The accord emerges fresh and radiant from the outset, with a host of Italian citrus playing crescendo : lemon, mandarin, grapefruit, bergamote and bitter orange petitgrain. In this Cologne version, the initial ultra fresh notes of the bitter oranger petitgrain then give way to the more spicy and powdery fragrances of basil and rosemary rounded by musk.